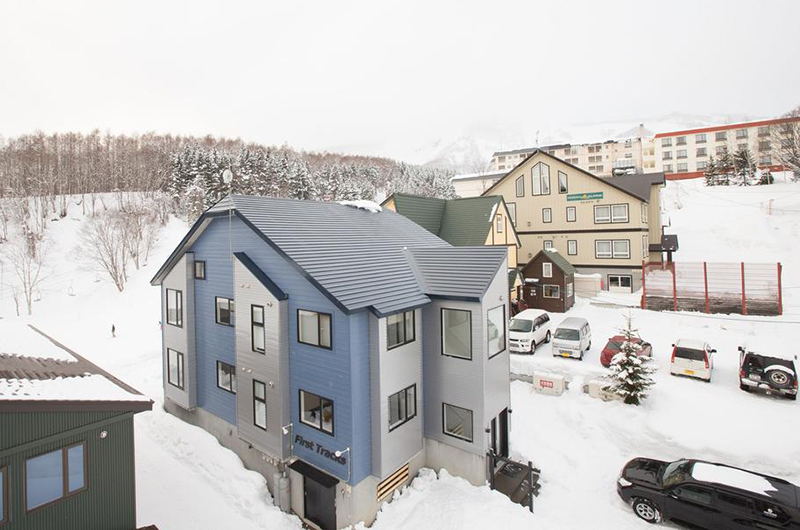 What does a Niseko ski and snowboard boot fitter do after the snow melts? 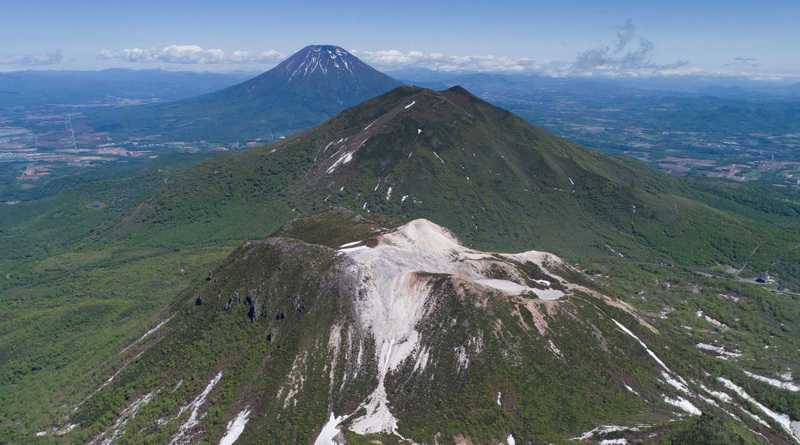 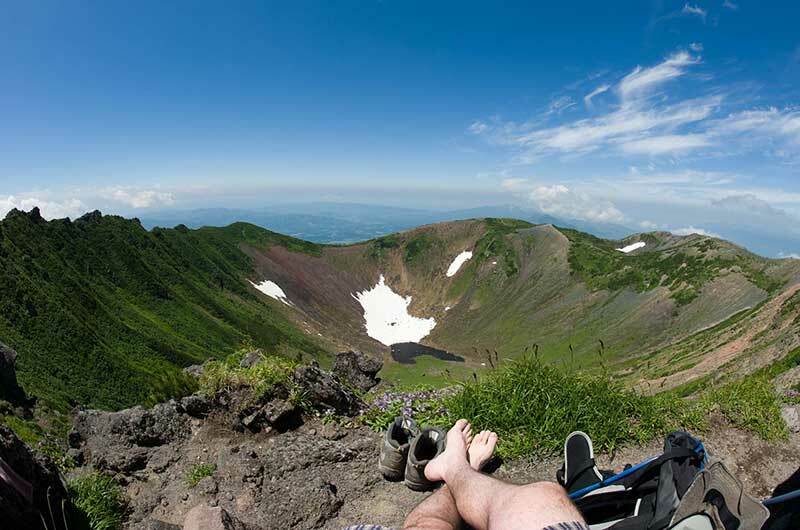 They turn their expertise towards Niseko’s summer activity footwear requirements. 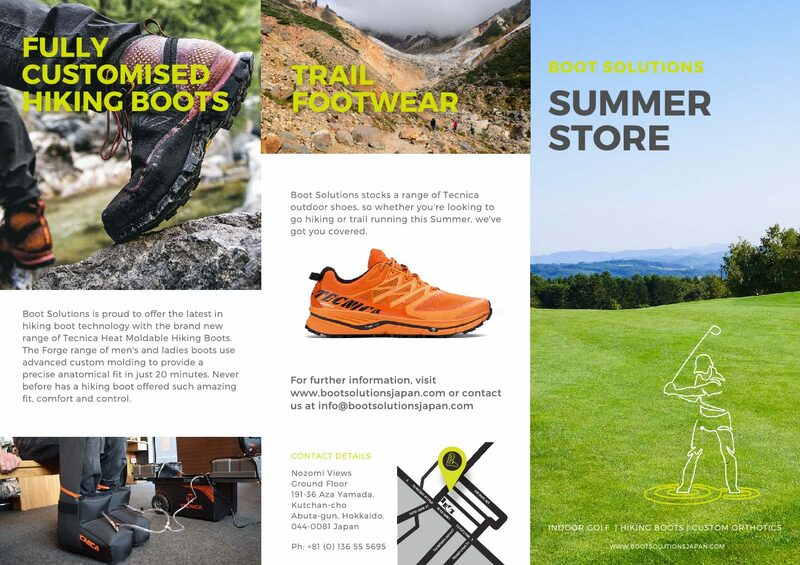 Long-established Niseko ski boot fitter Boot Solutions – headed by specialist podiatric surgeon and podiatrist Dr Ned Buckley since 2007 – has this summer started offering fully customised hiking boots and sports-specific orthotics, alongside indoor golf simulator packages. 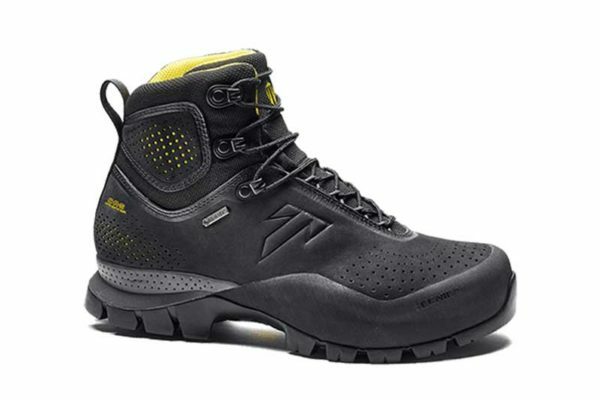 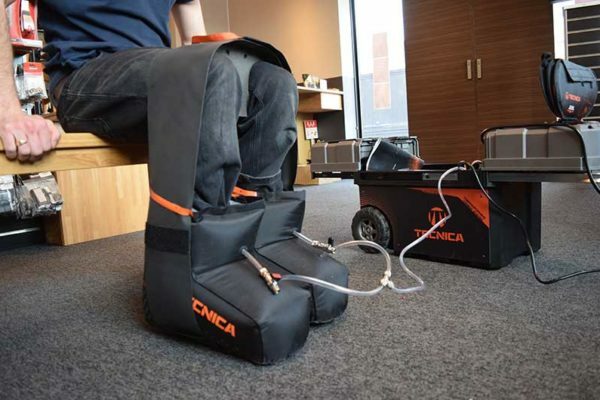 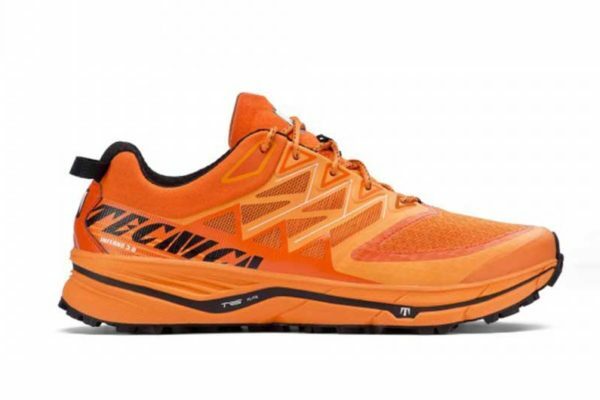 Dr Ned says Tecnica has employed similar principles traditionally used in custom ski boots to create the world’s first fully customisable outdoor shoe. 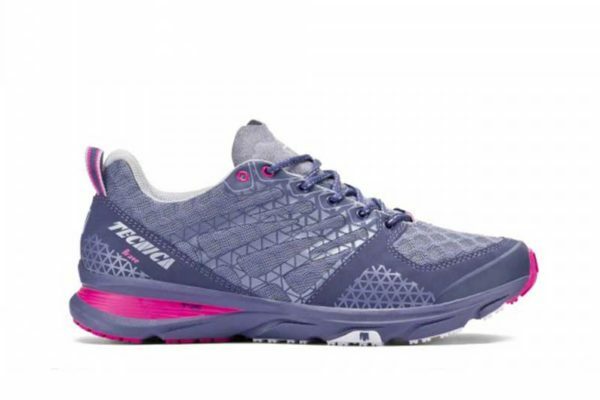 Another main focus for the summer store is sports-specific orthotics for activities such as running, hiking, cycling and golf. 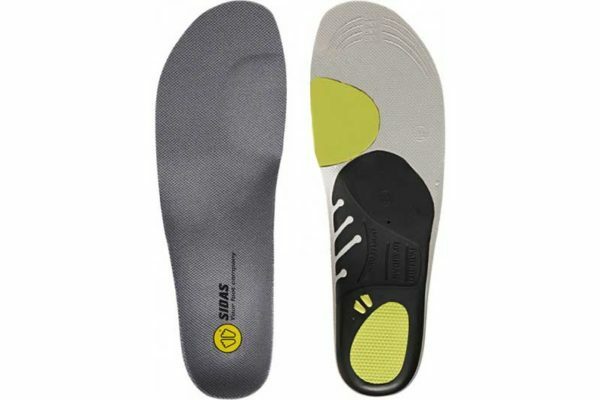 Orthotics are a major component of Boot Solutions’ custom ski boot fitting model and Ned believes the benefits they provide clearly extend to other sports as well. 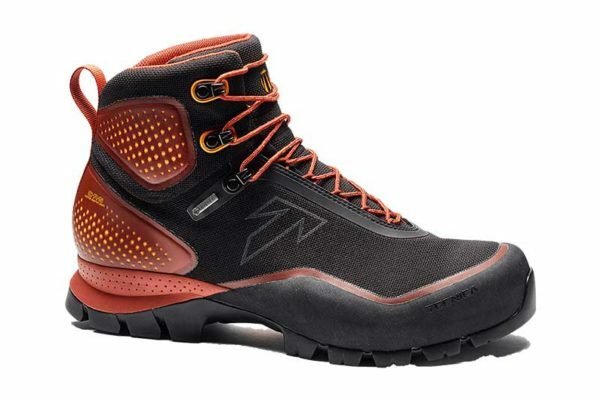 Boot Solutions is located next door to Rhythm Snowsports and will be open from July to September. 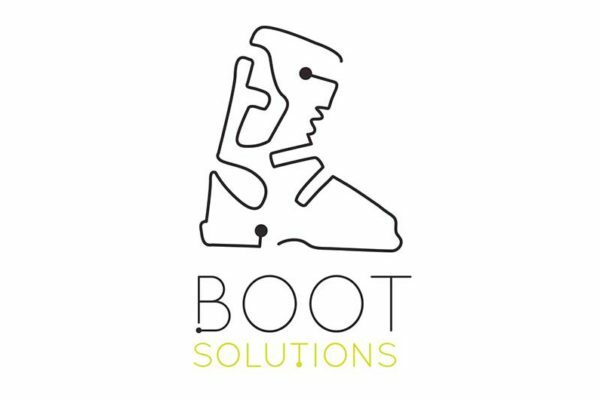 So if you’re in the market for some new hiking boots or orthotics, or fancy a round of virtual golf or a chance to practice your swing on a virtual driving range, you can visit bootsolutionsjapan.com for further information or reach out to the Boot Solutions team at info@bootsolutionsjapan.com.